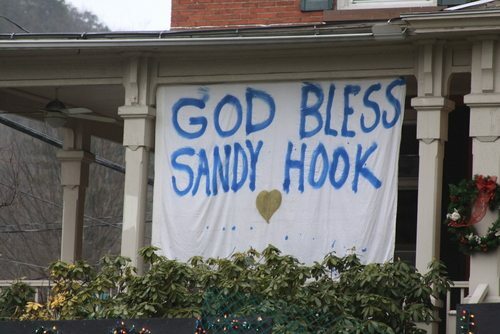 The Newtown-Sandy Hook Community Foundation received a letter from Connecticut’s governor, Dannel P. Malloy, suggesting that it bow out of the distribution process of the $4 million in remaining funds collected for relief of families of shooting victims. It has already produced a draft formula for spending the first $7.7 million mostly on families of children who were killed, but that money is not scheduled to be paid out until next month. The foundation was asked to handle the distribution process. Though more than $11 million was raised, some have suggested that the decision by the foundation to involve community members in decision-making may not have been wise.